Open World RP Linkshell .‘By the Seaside’ is a linkshell for players who seek new faces and relationships in open world RP. We are a laidback group that does not want the structure or commitment of a free company, yet still want to host events together and make friendships in a shared hobby. 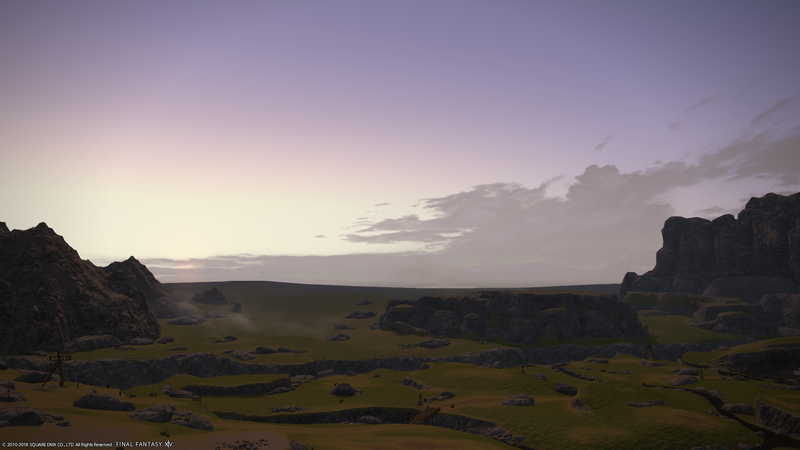 Our RP typically is based in La Noscea, yet all of our members RP and write plot for places in Eorzea and beyond. We are LGBTQA+ friendly, PG-13 rated linkshell with monthly events--if you're seeking connections with a little less railroading to your RP, join us! An in character linkshell for members of the Himaa Tribe or of Himaa blood among other tribes so we can remain in contact. RP Linkshell for those who want to get together and roleplay. A linkshell for all those characters ICly involved/part of the Order of the Twin Adders. Useful for connections and future possible roleplay events among members! No need to leave your FC or friends behind. A linkshell dedicated to an alternative approach to RP. The Warden's Reliquary is an OOC networking linkshell for tribal and semi-tribal Seeker of the Sun miqo'te role-players.